We at Old Forge Tropicals have over 38 years of aquatic retail experience sourcing our fish from all four corners of the globe. These far reaching fish varieties come together and are displayed in over 100 aquariums in our retail space in Devizes, Wiltshire. Here we have something for everyone from complete fish keeping beginners to ultimate fish keeping enthusiasts. Our experts at Old Forge Tropicals have what it takes to give you the best advice alongside offering top quality, friendly and knowledgeable service and some of the best prices in Wiltshire. We stock a wide range of tropical, marine and cold water fish, along with aquariums and a wide variety of dry goods. Take look around our site and when you are passing by, drop into see us, enjoy your visit and look forward to seeing you in Devizes soon. 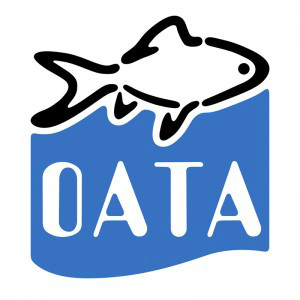 Old Forge Tropicals is an OATA* member and follow all of its codes. BUY 4 FOR £5 ON THESE FISH! !